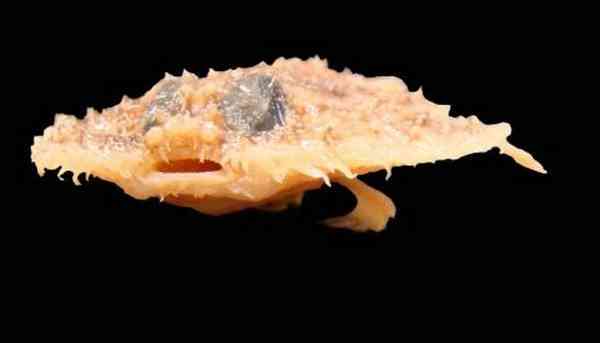 The pancake batfish was discovered in 2011 during the Gulf of Mexico oil spill. It is a real curiosity for two reasons. It lives either completely or partially in the area affected by the Oil Spill, which does put some question marks over survival of the species. The batfish walks on thick fins, very awkwardly – hence its name, as its gait is reminiscent of a walking bat’s.